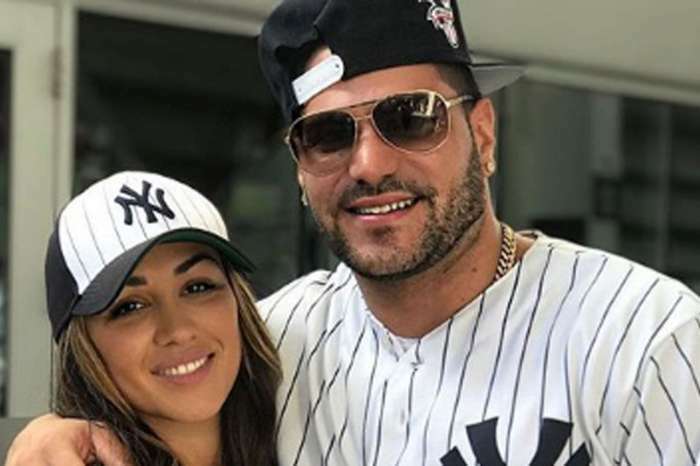 In the latest installment of “Jersey Shore” star Ronnie Magro and Jen Harley’s public soap opera, a new report is claiming that the police know the on-again off-again couple by their first names. On the night of October 25, the authorities were summoned to the father of one’s house after Jen came to pick up their daughter. The MTV personality posted and deleted a video of Jen accusing him of killing her dog. If you listen closely, you can hear what sounds like Harley hitting him. To top it all off, in another post (that’s now deleted), Ronnie uploaded a video of a crying Ariana Magro and revealed that his ex-girlfriend left her son home alone and that he had to watch the baby while Jen went to party with her girlfriends. It appears that that’s what set the mother of two off last night when she pulled up at Ron’s house where she was blocked from getting her child and met with a slew of insults from Ronnie’s aunt. 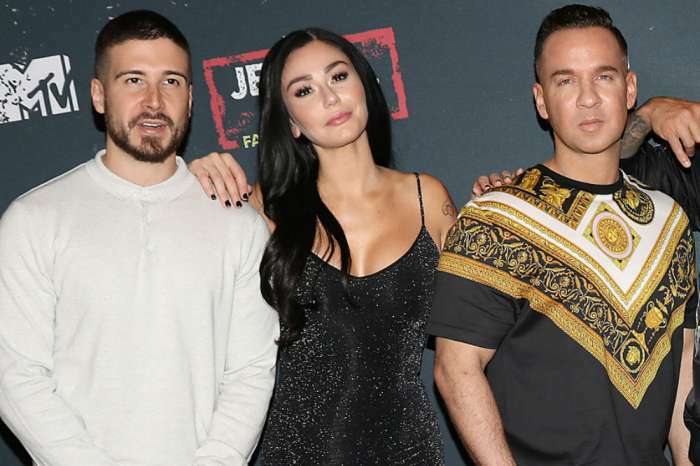 The aunt called the model out for extorting her nephew for money after the “Jersey Shore” star posted a screenshot of his baby’s mother saying that he has to give her $20,000 for publicly humiliating her. The police were called to shut down the wild altercation that was captured in bits by the tumultuous couple. 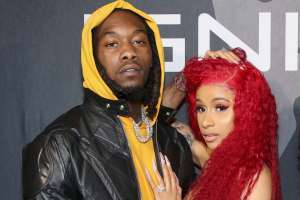 Harley told her Instagram followers that Ron pushed her dog in the pool and that she didn’t drag him with her car — he jumped on her roof when she was driving away. Do you think these two will ever be able to successfully co-parent? Are both of them in the wrong?